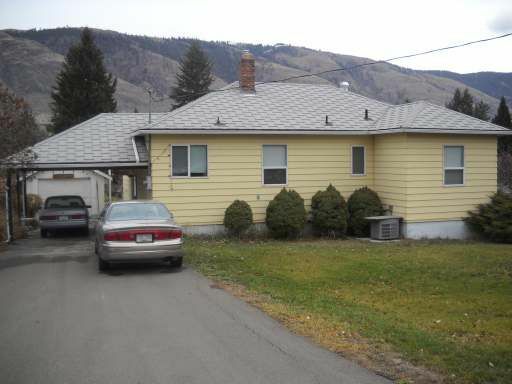 Great Valleyview location, large lot with subdivision potential. House has had some updating, laminate floors in living room, dining rooms and 2 main floor bedrooms and foyer. 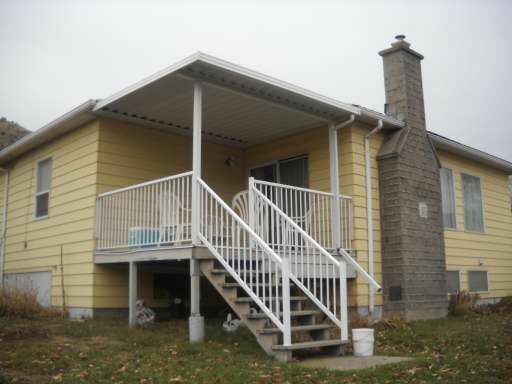 Tile floors in kitchen and main bathroom with newer fixtures. Gas fireplace in living room and deck overlooking backyard.